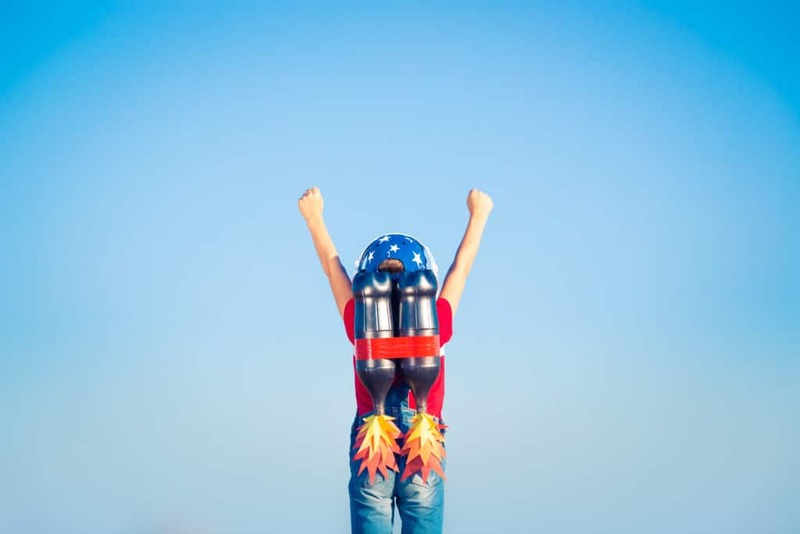 Soar with Advice From A Business Consultant With A History of Achievements. There is a very valid reason why being a business owner is often referred to as being "chief bottle washer," and that's because many owners take a very "hands-on" approach to running their business. Most find themselves responsible for every aspect, from creating a strategy to being directly involved in the "nuts and bolts," of daily operations. Seeking outside help is difficult for owners and entrepreneurs, especially if you happen to be the original creator and founder of the business. It's your baby, and even if your business doesn't reach your goals, it can be tough to give up any control by asking for advice. While such dedication and involvement is genuinely helpful during the early days when a business is first starting up, holding on to the reins too tightly can prevent your organisation and hamper its ability to grow. Don’t despair. Very few founders of companies are natural born leaders, and even with innate talent, most lack at least some of the skills and experience that are needed to lead their business over the long term. This makes it easy to overlook opportunities and to make mistakes that can have a negative impact on the business. Most business owners can benefit from training and coaching, and if your business is just covering expenses or struggling to reach its full potential, it's time to seek expert advice and assistance. The following are a few ways that CEO HQ can help you grow into a strong leader. In the start-up phase stages of business, many owners make decisions rather informally. Their judgements tend to be biased because they are so close to the day to day operations of the business. Sentimentally, and an unwillingness to change things for fear of "breaking" something that isn't seemingly broken, often clouds their judgment. To grow, you must learn how to look at your business objectively looking for actions that provide the best benefit to the business. Learning how to eliminate bias and gain insight to make better decisions is difficult to do without help. When it comes to making sound business decisions that support growth, there really isn't a substitute for experience. 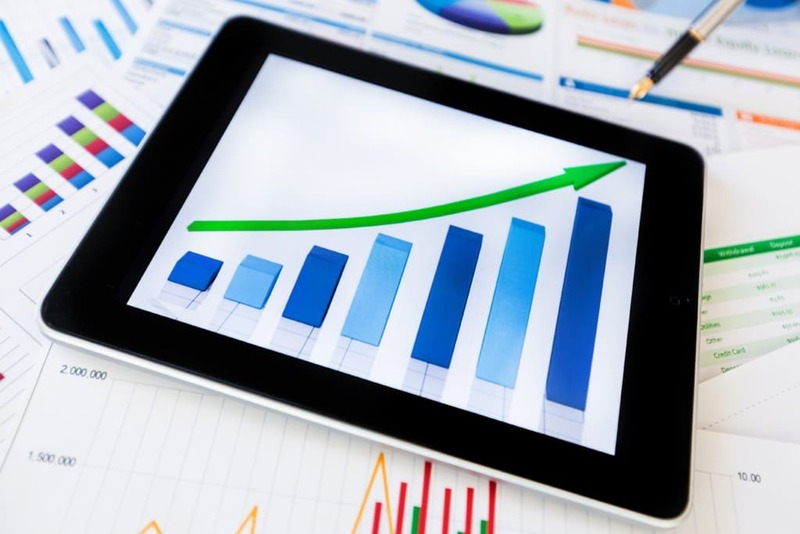 CEOs with a proven track record already know how to look at a company's financials and day to day operations to zero in on inefficient processes and eliminate obstacles that waste time, money and other resources. They know what actions need to be taken to expand operations and lower costs, and what needs to be done so that the company can grow to the next level because they've successfully done it before. Hiring a full-time CEO to run your company is often out of the budget, you might fear losing control over your business. 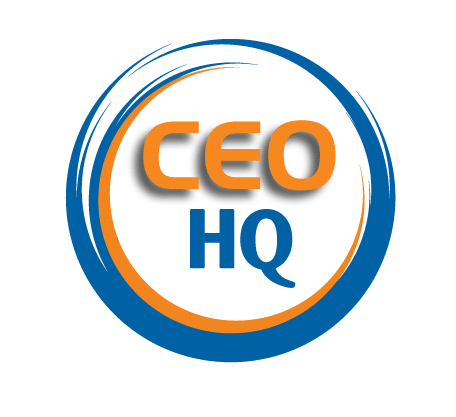 Rather than acting as a rival, CEO HQ act in partnership with you and offer rates that reflect their status as business consultants serving on a part-time or as-needed basis. 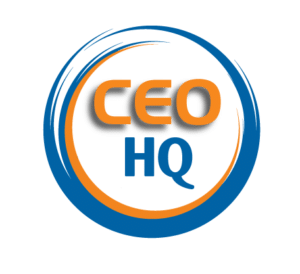 CEO HQ is a professional mentor for hire. They act as a trusted mentor and confidante guiding you as you learn what steps to take to expand business operations while maximising profit and encouraging sustainable growth. The adage that those who "fail to plan, plan to fail," is very true. Defining company values, developing a corporate vision, and creating long-term strategy are key drivers of long-term, sustainable growth, and this should be a key focus for the top leaders of any business. While you may be able to resist delegation while the business remains small, it becomes impossible if the business expands. No matter how talented and hardworking you may be, everyone needs help at some point. Working to exhaustion isn't just hard on you, it holds back the growth of the company because you are too drained to clearly focus on what must be done. A CEO HQ business consultant can help you learn what and when to delegate. They help you use the act of delegation to increase loyalty, morale and mutual respect within their company and how to use it as a way to build teams and develop your company's pool of talent. Learning how to delegate also relieves some of the pressures and stress. And can help you to free up your time and come up with fresh and innovative ideas, creative improvements and other advances that will contribute to support the long-term relevance of your company within its industry, and help it to remain competitive in the market. Is your business thriving and are you living a life that you love, or, are you stuck in a rut and struggling to keep your head above the waves? It really is okay to acknowledge that you are only human, that you can't do it all and that you need some help. Why not get in touch today and learn how our experienced CEO HQ mentors can help you gain the skills and perspective that you need to grow your business? Call 1300 88 53 94 or book a Deep Dive Discovery Session, where we'll discovering your challenges and how we can support you in solving those problems and turning them into opportunities for growth. We have spent many years helping businesses grow, innovate and turn challenges into opportunities. Now you can have access to an experienced CEO, without the full-time expense.